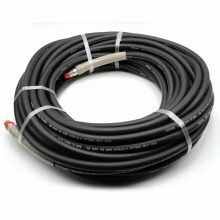 Hoses - High Pressure, Sewer, Steam, Connector and More! 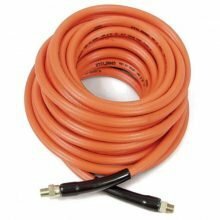 Find the right hose you need for the job using the filter below! 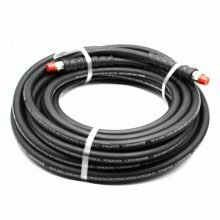 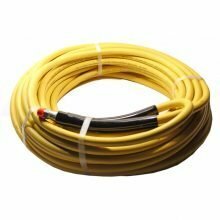 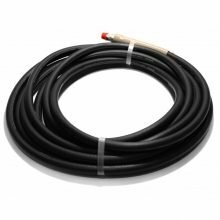 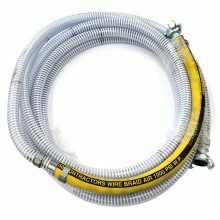 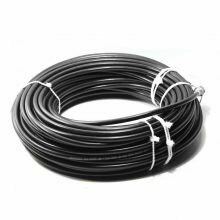 Choose from high pressure hoses, sewer hoses, connector hoses, pulse hoses, hobby hoses, garden hoses and steam hoses! 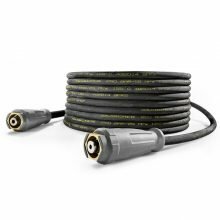 The Landa 2-wire hose is built to exceed the EN1829-2 Standard and will provide superior abrasion resistance that will increase the life of the hose. 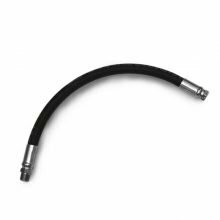 The Landa 2-wire hose is built to exceed the EN1829-2 Standard and will provide superior abrasion resistance that will increase the life of the hose. 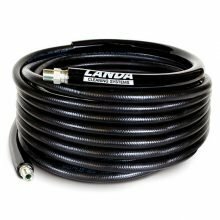 The landa hose is rated up to 250°F and 6000 PSI. 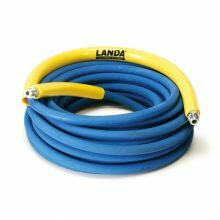 Introducing the new Landa hose. 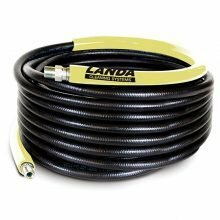 The landa hose is built to exceed the EN1829-2 Standard and will provide superior abrasion resistance that will increase the life of the hose. 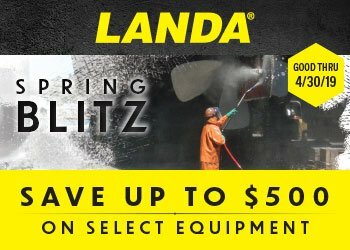 The landa hose is rated up to 250°F and 4000 PSI.